Have you ever wondered how parts become products and how these products end up in our homes? Here at Samsung our Supply Chain Management Team deals with such issues day by day. The SCM team works closely with factories and Sales Departament to prepare strategies and solutions for customer collaboration and product innovation. Want to learn more? Join the team! As an Intern you will be working on projects directly related to customer collaboration and optimalization of demand planning tools, supporting the team with their everyday challenges and implementing your findings and knowledge. this might be a perfect opportunity for you! A 12-month internship based on a civil contract, during which you will learn all aspects of work in the area of Supply Chain Management. Mentor support throughout the internship. Space to implement your own ideas. Access to the latest Samsung products and services available on the market. 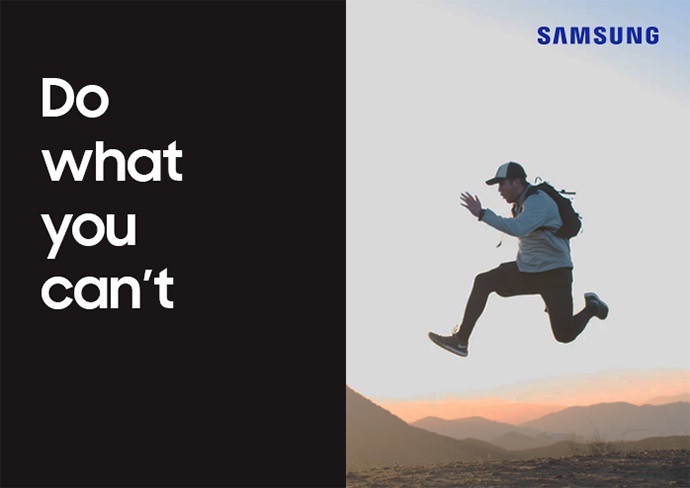 You will be part of Samsung's innovation that makes us change the world.